EDINBURG — Candidates for contested Democratic primary races met Tuesday night to make their case for having a spot on November’s general election ballot. Futuro RGV hosted its second candidate forum featuring six races at the Edinburg Municipal Auditorium, where about 200 supporters gathered to cheer on their candidates of choice. Hidalgo County Precinct 4 Commissioner candidates publicly faced off against each other for the first time since the start of the campaign season. Both incumbent Joseph Palacios and Ellie Torres agreed there is a need for a new courthouse, but Torres said the issue should be brought before the taxpayers. “Voters should have a weigh-in on it because after all they’re the ones that are paying for it,” she said. When asked whether taxpayers should have a say, Palacios responded, “at some point, yes,” adding that the county has prepared for an investment of this magnitude without having to raise taxes. Torres said it was “bothersome” the county has yet to finalize a price tag on the project, which has been in the works for more than five years. Palacios contended, however, that officials are still weighing the “needs versus the wants” while at the same time addressing much-needed infrastructure upgrades, some of which have garnered outside funding. He ultimately estimated the price would land somewhere between $112 million and $120 million — about $30 million less than the previously projected price. Palacios and Torres disagreed on the precinct’s progress in terms of drainage and roadway infrastructure. Torres’ team previously accused Palacios of patching up roads with “cosmetic” work, but Palacios said Tuesday his team focused on the underlying issues. He touted 60 drainage projects over the course of two years and 30 miles of roadway improvements made throughout 2017. Palacios also argued he was better suited for the position due to his long tenure as a public servant and his knowledge of construction, which he says amounts to 80 percent of the precinct’s workload. 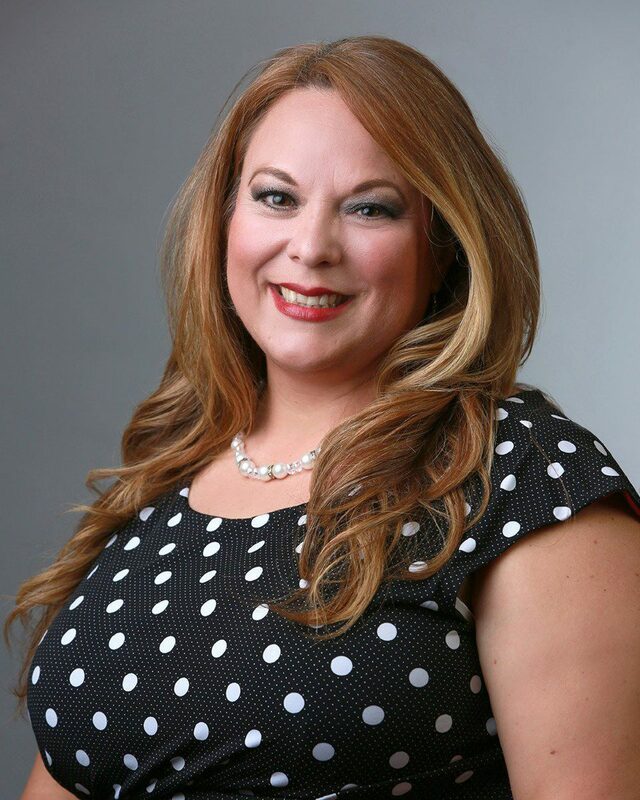 Torres rejected that notion and said she’s overseen more than $22 million worth of construction for the Edinburg School District, where she serves as a trustee, and has managed a budget of over $350 million. Three of the four candidates for county treasurer also attended the event, with Eloy Avila the only one not in attendance. Raudel “Raudy” Maldonado, Lita Leo and David Salazar Jr. were given a single question: should Hidalgo County follow in the steps of other counties and do away with the treasurer position? All agreed the county has enough of a workload to necessitate a treasurer and indicated the decision would not be up to them, but rather the commissioners court. District Judge Rudy Delgado’s Friday arrest, and allegations that he received bribes from an attorney, carried over into Tuesday’s forum. The two candidates for 275th state District Judge, Marla Cuellar and Patricia “Patty” O’Caña-Olivarez were asked how they would restore the public’s confidence in and the integrity of the county’s justice system. Attorney Armando Marroquin, who is running against incumbent Arnoldo Cantu Jr. for County Court-at-Law No. 5 Judge, took aim at Cantu’s campaign fundraising. Marroquin said that while accepting contributions from attorneys may be the norm, he has received the majority of his political contributions from family and friends. The court needs “a fresh start” and “a positive change,” he said, charging Cantu, who has presided over the court since its 2003 opening, with being unproductive and inefficient. “When your cases don’t move, when you don’t have trials, that costs the taxpayers,” Marroquin said, adding that he took issue with Cantu resolving issues about cases with attorneys in his chambers rather than open court. The Democratic race for probate court judge pits Fidencio Guerra Jr., a former district court judge, against JoAnne Garcia, an attorney whose practice focuses on estate planning, trust administration, probate and guardianship. 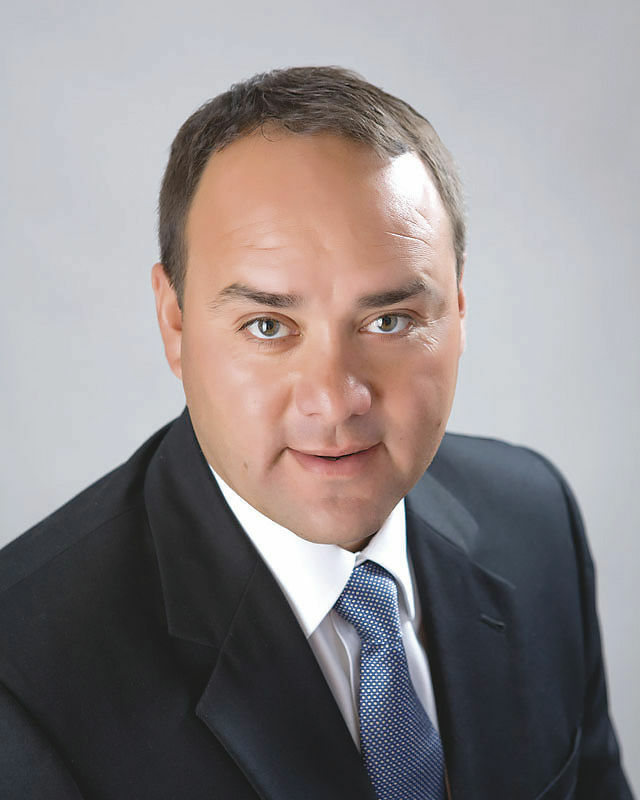 McAllen attorney Mark Talbot is the Republican candidate. Both Democratic candidates agreed that despite the court’s speciality jurisdiction, it should remain an elected position. “Experience is not always qualified in time,” Garcia said, noting her work ethic, enthusiasm for the role and experience dealing with matters the court addresses. “I’m a lot closer to being probated than my opponent, but I’m not that old,” Guerra quipped in response. He underscored his lack of endorsements from elected officials, in contrast to his opponent, as evidence of his impartiality. The Democratic challengers for Chief Justice of the Thirteenth Court of Appeals also met Tuesday. Both are contending for a spot on the general election ballot against Republican Ernie Aliseda. 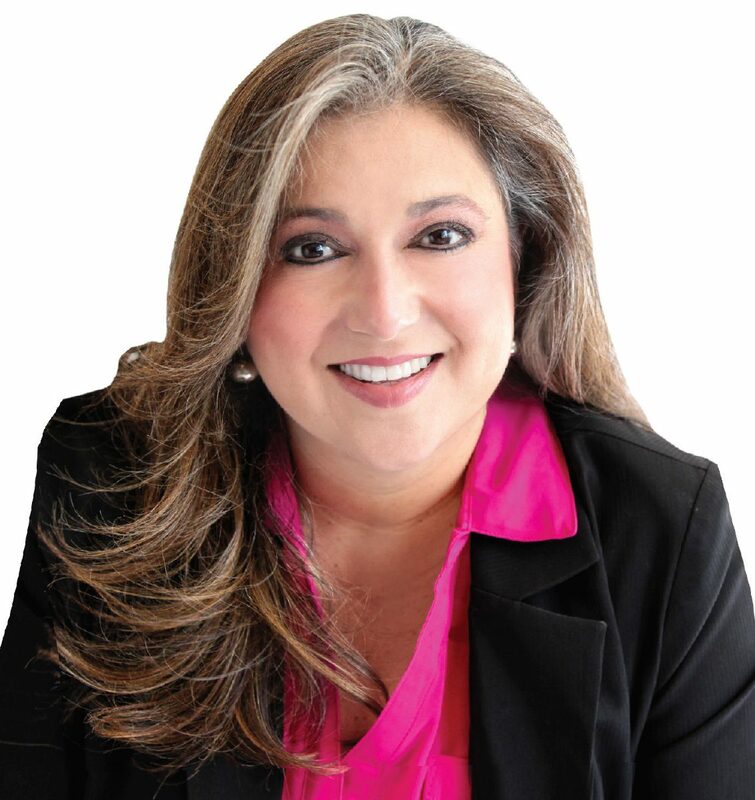 Dori Contreras, who has served as a justice on the court for more than a decade, described herself as “uniquely qualified” given her prior experience on the court. “The institutional knowledge that I have means I can start this job on day one without a learning curve and any disruption to the court,” Contreras said. McAllen attorney Ray Thomas rejected her opinion that he was less qualified, citing his 30 years in law and a successful appeal at the U.S. Supreme Court last year. He noted that previous chief justices have been elected without having previously served as a justice on the court.